With a name like Danny Chicago, there’s a lot to expect from his blues. 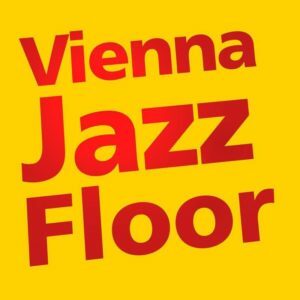 Danny’s been playing blues clubs in Vienna for years. Danny plays the classics as well as his own original blues material. With the Lucky Band as his backup, Danny delivers a blues set in the true Chicago style.